Ooh-la-licious® Catwa Cat Liners – The Makeover Room Exclusive! | Teleport Hub Live! 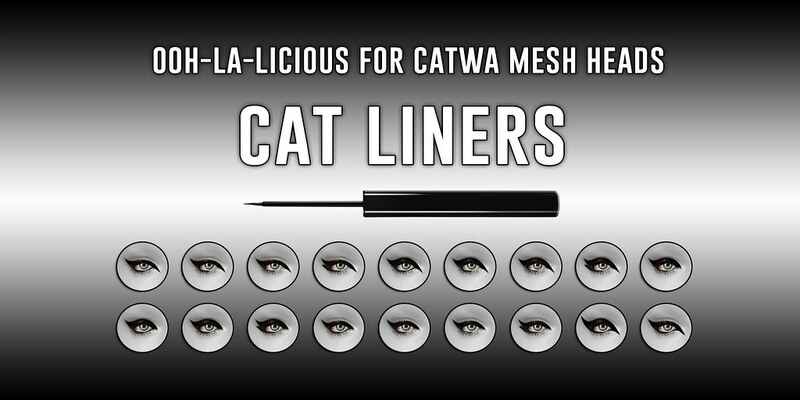 Ooh-la-licious® Catwa Cat Liners – The Makeover Room Exclusive!